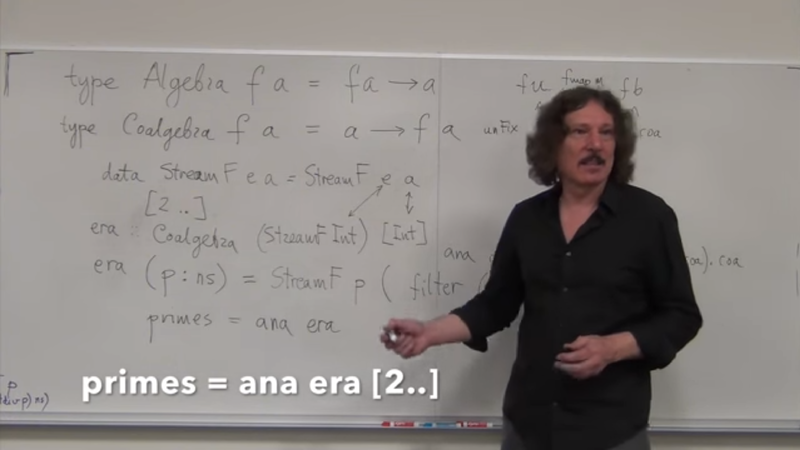 Intuition: [Artificial Intelligence] You teach the computer like to a Primary 6 kid, that Algebra is a type of expression (f) which, after evaluation, returns a value. 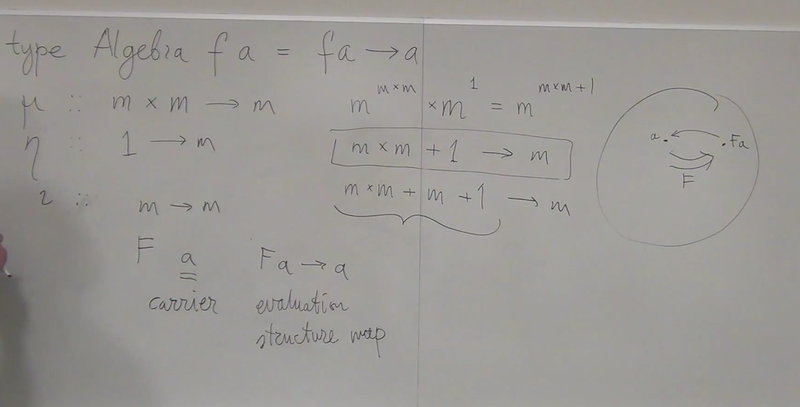 Intuition: Fix-point because, the Initial “i”, after evaluating the expression f, returns itself “i”. 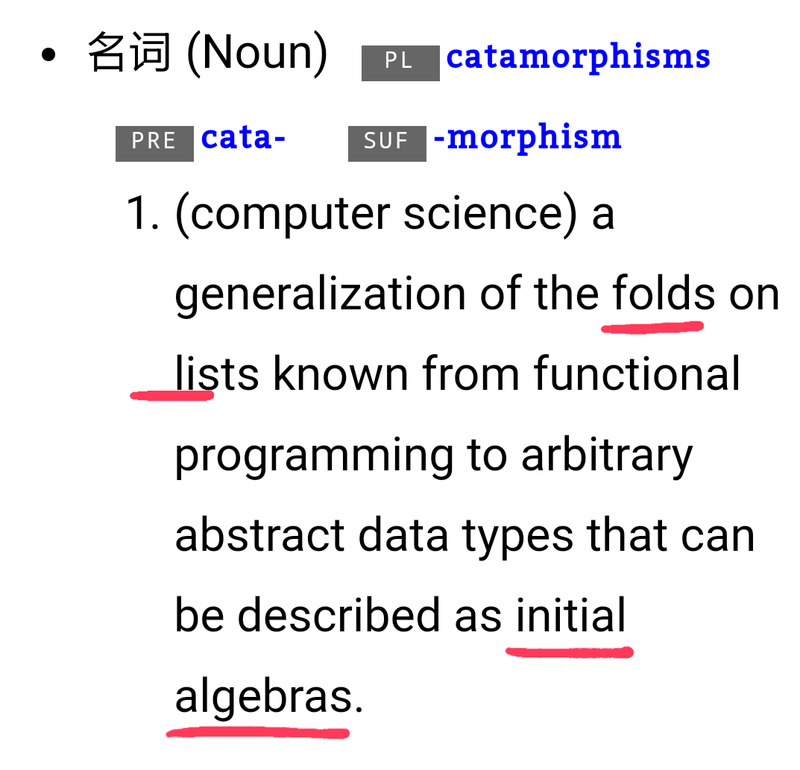 foldr ~ catamorphism (浅层变质) of a Fix-point endo-functor on a List. 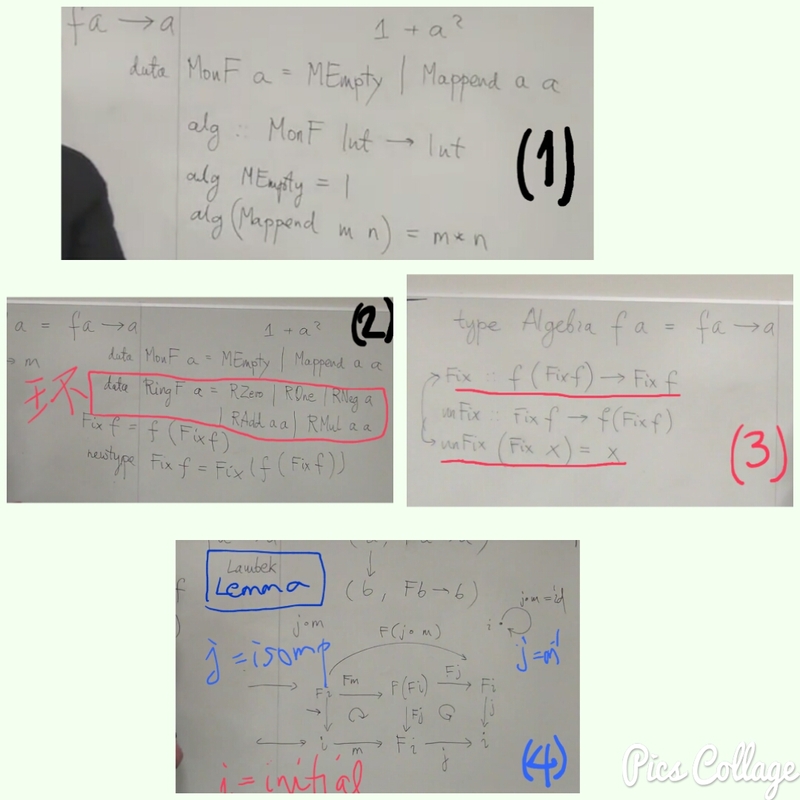 Intuition: Reverse of Algebra, given a value, Coalgebra returns an expression (f). Note: In Haskell, no difference between Initial and Terminal Fix-points. 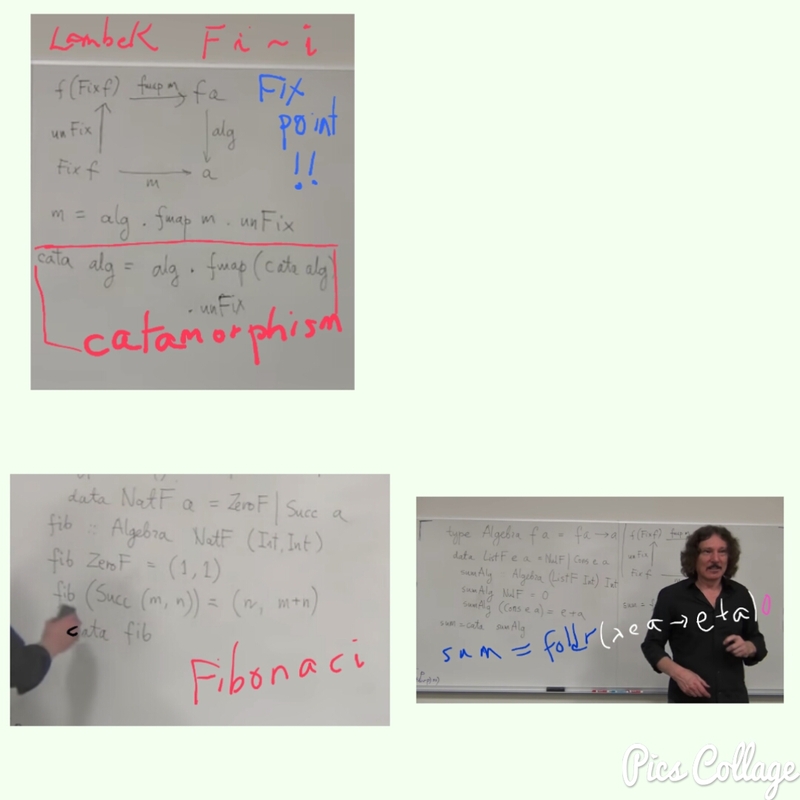 However, since Fix-point is not unique, in Category Theory there is the Least Fix-point (Initial) and Greatest Fix-point (Terminal). Agile vs. ITIL4: Two Divergent Paths to DevOps?